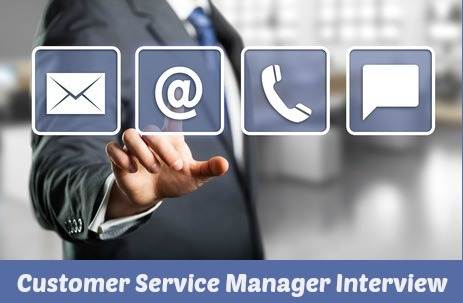 Comprehensive customer service manager job description. This job description provides a clear understanding of the duties, responsibilities, skills and competencies involved in the customer service management job. Certain responsibilities will vary according to the company and industry but the fundamental activities and competency requirements remain standard throughout. This job may also be referred to as Customer Care Manager. Plan, co-ordinate and control the activities of the customer service team to maintain and enhance customer relationships and meet organizational and operational objectives. Always send a customer service manager cover letter with your resume and job application. This is the most effective way to get noticed by a potential employer. 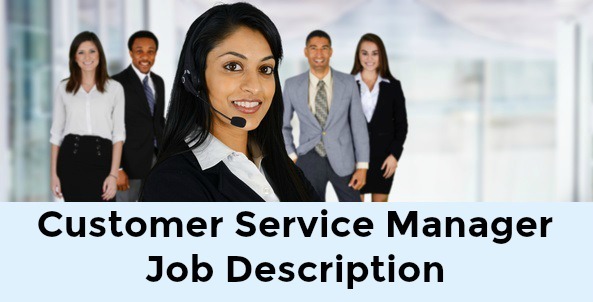 You can include your own job details in this customer service manager job description template. Indeed.com reports that the average salary for Customer Service Manager in United States job postings on the site is $48,000 as of March 2019.